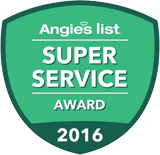 Here at Service Plus Heating, Cooling & Plumbing, we take great pride in the fact that we offer outstanding customer service. Our entire staff works hard to make your experience with us hassle-free and enjoyable! 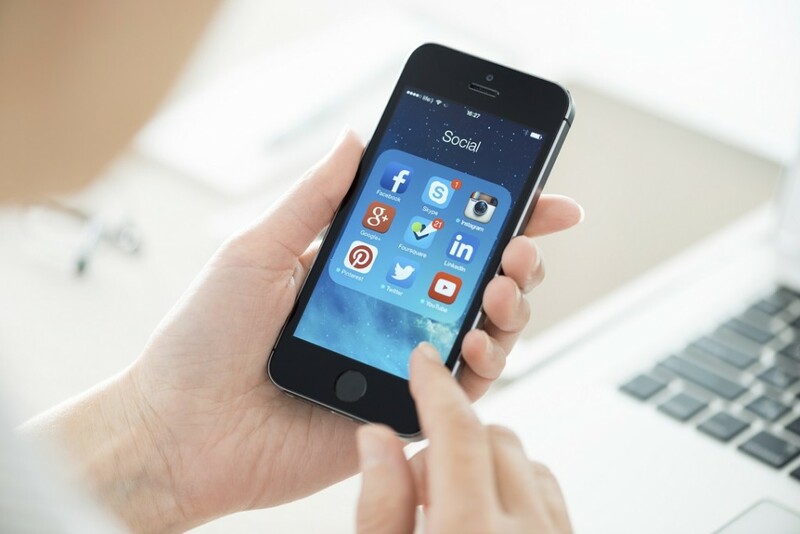 One way we provide the best customer service around is by being transparent and available on social media. Like Service Plus Heating, Cooling & Plumbing on Facebook for frequent updates on your News Feed! We offer everything from tips to offers at our Facebook Page. If keeping updates to 140 characters or less is more your style, then follow us on Twitter. Here, you’ll also find informative retweets and replies. Love watching videos? Then subscribe to our YouTube Channel! Keep an eye out for more videos from Service Plus Heating, Cooling & Plumbing in the future. Prefer to get in touch with us on the phone? Don’t worry, we’re here to help. Give Service Plus Heating, Cooling & Plumbing a call at 317-434-2627 for service in the Indianapolis area.